Life today is stressful due to various things like work, changing environment due to constructional, technological changes. 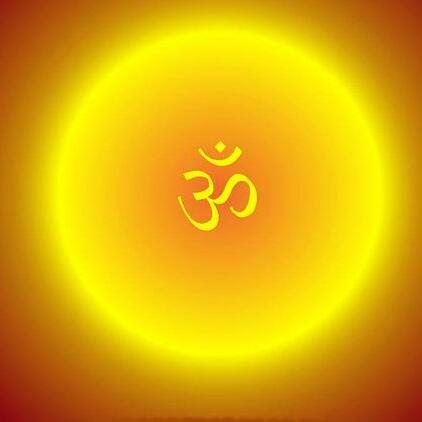 "OM" has the power to connect with positive energies....that not only brings relaxation to mind but also helpful for a brain, digestive system to function well. We must learn properly to pronounce it well...as its vibrations in the internal body can only give positive results.